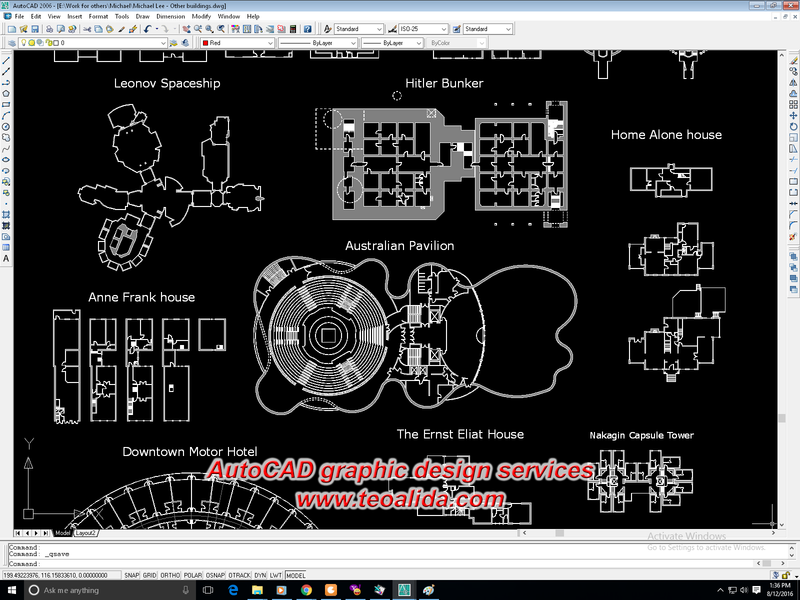 Most AutoCAD designers offering paper-to-CAD conversion simply put the scanned JPG and draw over it every line, often making various identical drawing elements at different dimensions, aka low-quality CAD drawing. 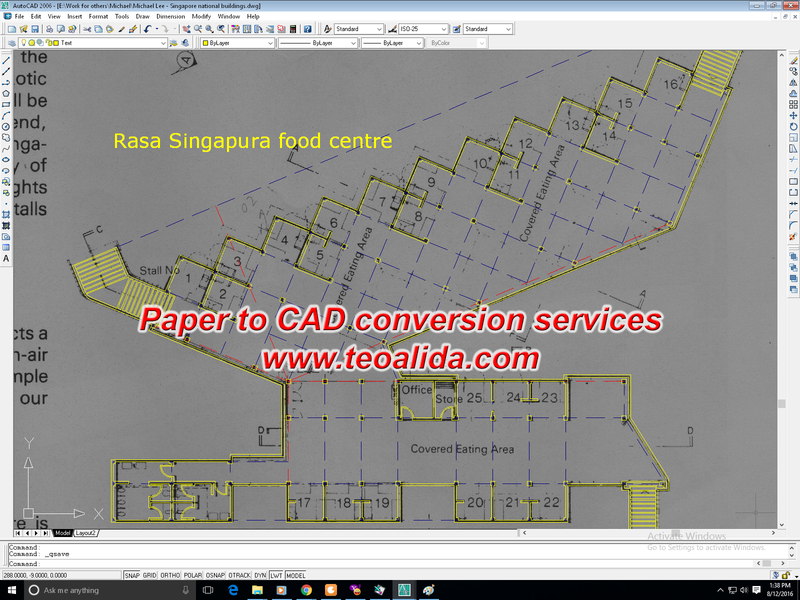 Personally I offer quality paper-to-CAD conversion services, taking care to make every element of drawing a rounded dimension, and in case of floor plans of various buildings, I will give you option to add dimensions in CAD file as they are in the original floor plan, as well as adding more dimensions, or providing a CAD file without dimensions but designed according dimensions from the scanned floor plan. You give me JPG, PNG or other raster image format, and I give you DWG, DXF or PDF. Contact me for price quote! 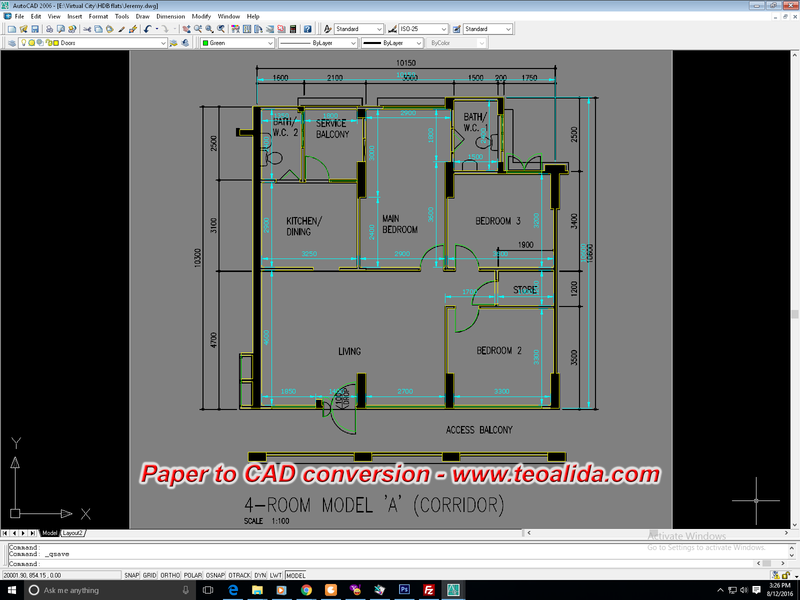 This PDF to CAD conversion service involve drawing walls accurately according dimensions shown on original PDF floor plan, and add internal dimensions of every room, different than original dimensions that include wall thickness, so interior designers can accurately plan their renovation. 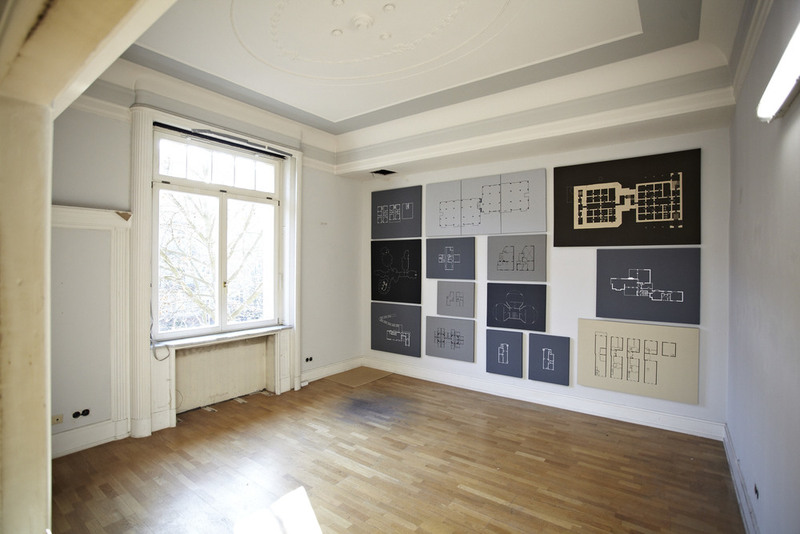 For example, between 2012 and 2013 I worked for Michael Lee, artist and curator from Singapore, who created paints of HDB floorplans as well as various buildings around the world, focusing on buildings demolished or never built, or buildings with famous stories. But to paint them, he needs a vinyl outline, and to cut the vinyl, he needs a graphic designer, and this is my job! To provide quality graphic design services, I design a set of axes to make sure that building elements are equidistant as they should (especially when the scanned paper he sends me is not accurate or is badly scanned), as seen in Rasa Singapura food centre. Moreover, I use my experience in architectural design to remove furniture and non-architectural elements from drawing, and sometimes, do additional research based by photos and movies, to add more details (for example adding windows, if the scanned floor plan have only walls). Michalel Lee is using 1:50 scale for all his paintings and due to limitations of vinyl cutter, he require all drawing elements (walls, doors, windows) to be draw as double line, at least 1.5 millimeters wide. 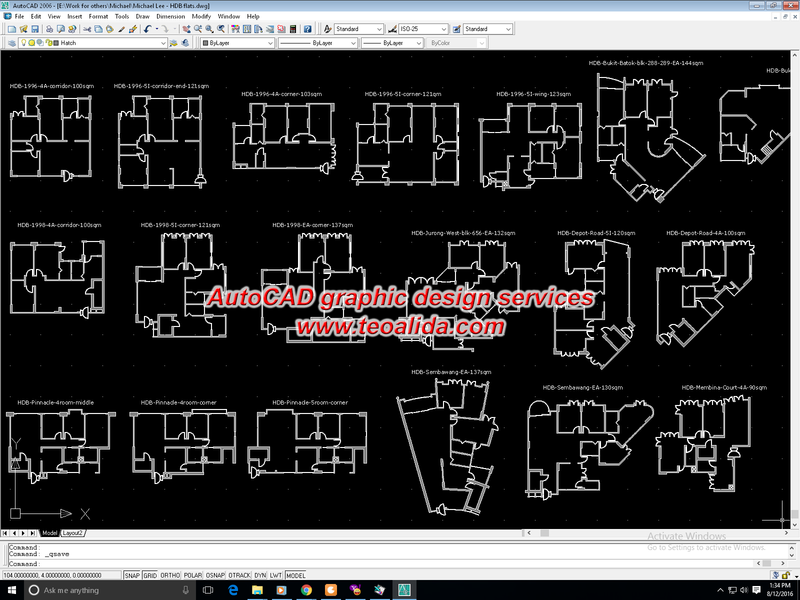 The results are quite simple and black & white, does not really showcase my high AutoCAD design skills, as it requires more time than skill, but as long I am paid, I do ANY kind of graphic design! You sent a message too via chat while being offline. I replied you via email and haven’t heard any reply from you. 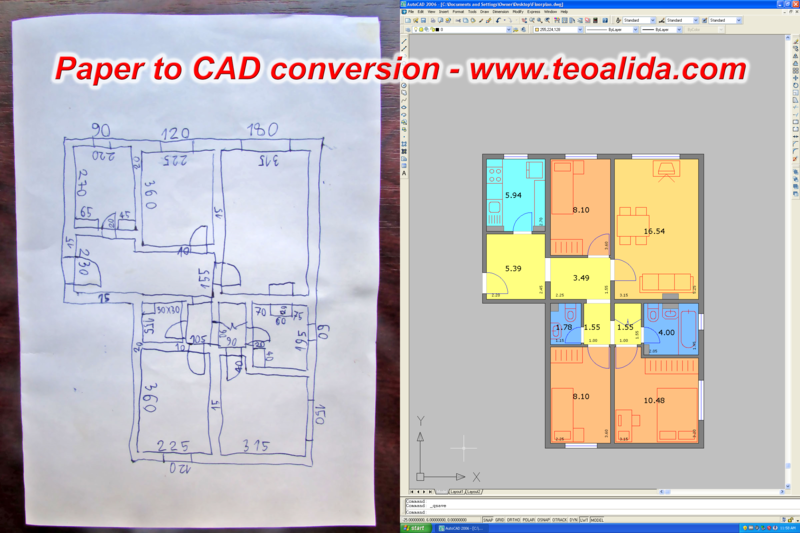 Send me your scanned paper drawing so I can give you a quote for AutoCAD conversion. Myself Faquir Mohammad. I am living in India . 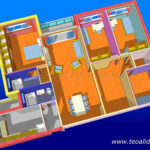 I am working as an architecture & Interior designer . and Interior Designing and site execution. I have need work . I am finding work . 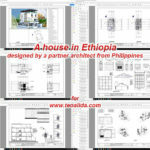 Please ask me for architecture & Interior Designing drawings work..
Is very strange how you contacted me via chat right after opening https://www.teoalida.com/world/northkorea/ page WITHOUT opening any https://www.teoalida.com/category/design/ page to see message that I am hiring architects. As I told you in chat, send me something made by you so I can see if you meet my quality standards, before going further in discussion. I sent you 2 emails asking details about what do you want to convert and you never replied!